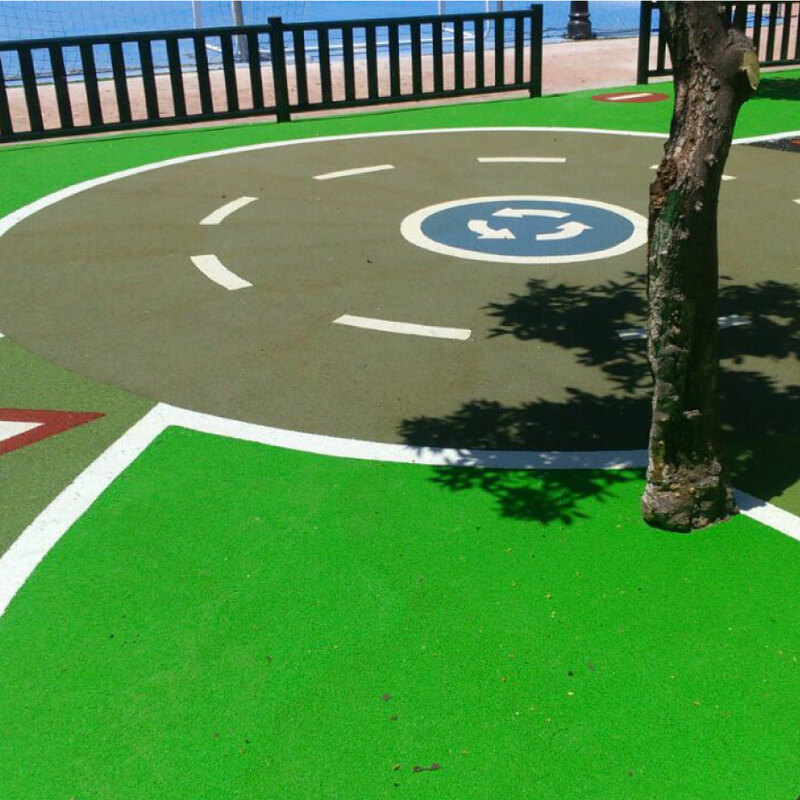 An essential element for several sports areas; it is also a trend in outdoor and indoor decoration. 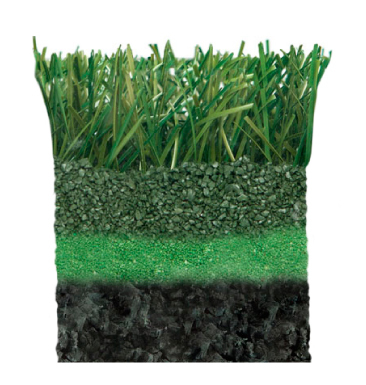 Nowadays, artificial turf has become one of the most widely used surfaces thanks to its resistance, durability, easy installation and low maintenance costs. 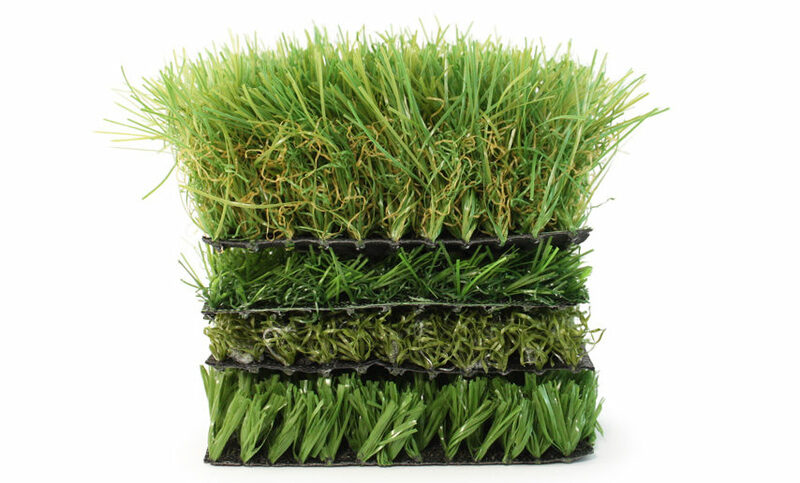 We know that each project is unique so we have different densities and types of artificial grass designed for sports facilities and decoration. 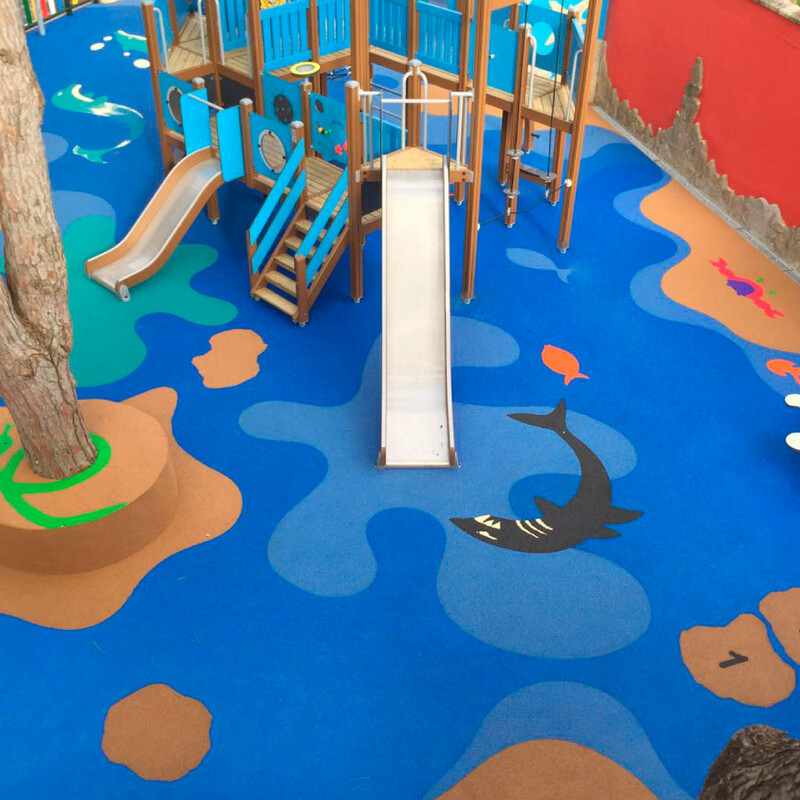 Flooring solutions that fill your projects with colour.